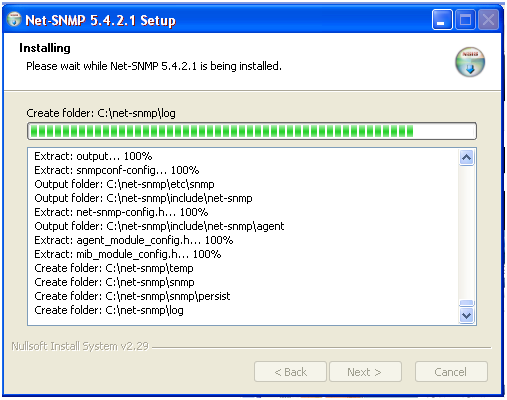 Go to Net-SNMP site. 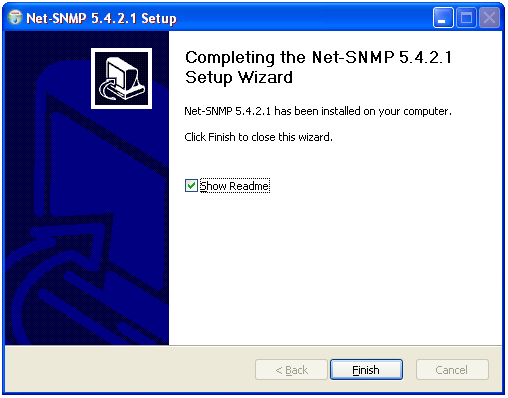 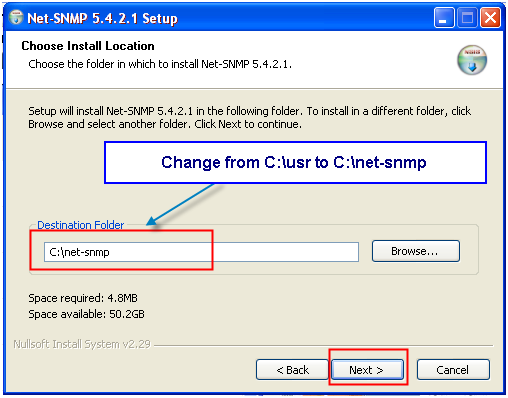 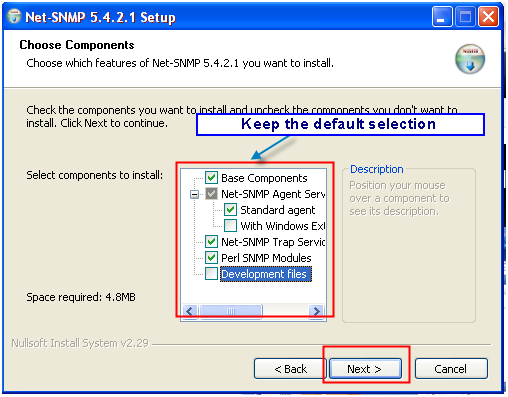 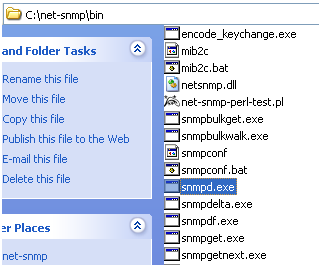 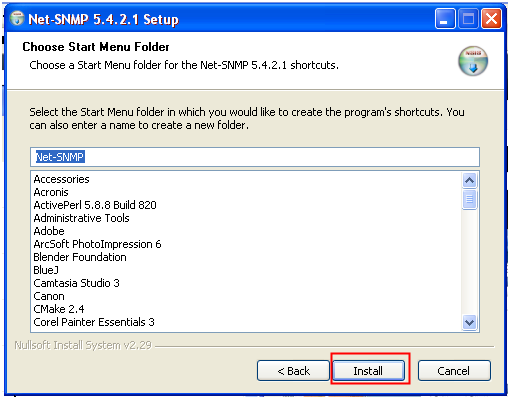 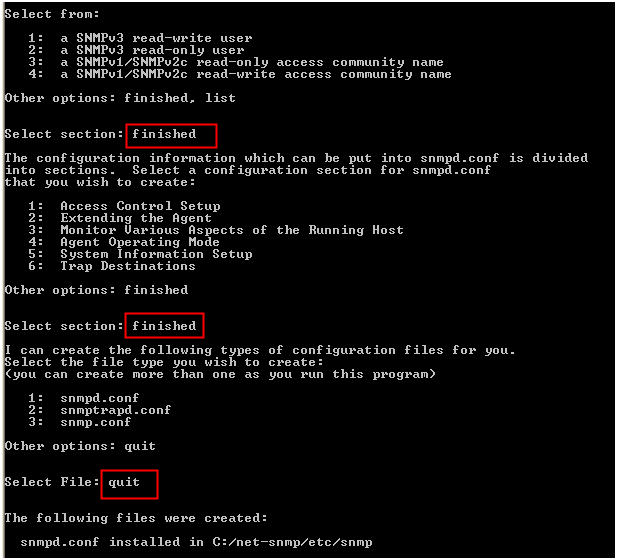 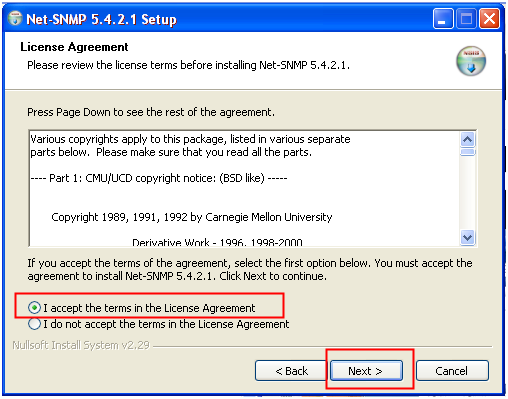 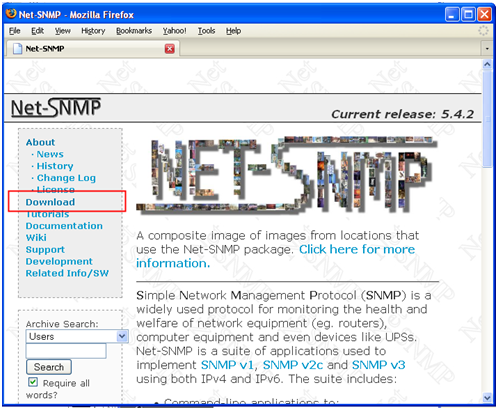 Follow the list of snapshots below to download and install the latest stable version of Net-SNMP. 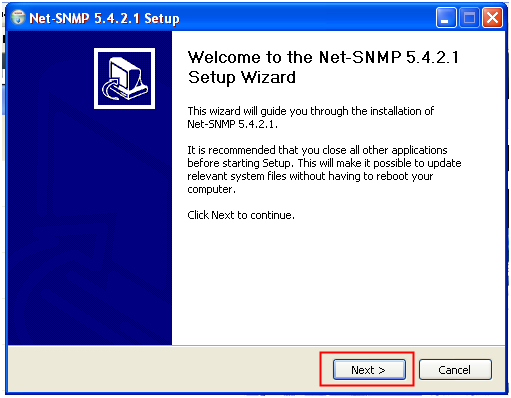 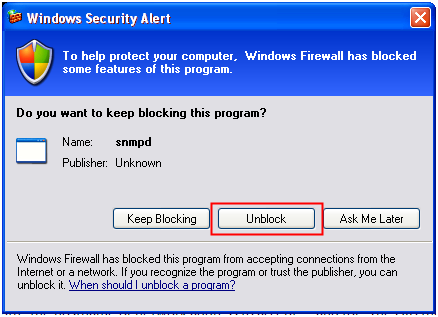 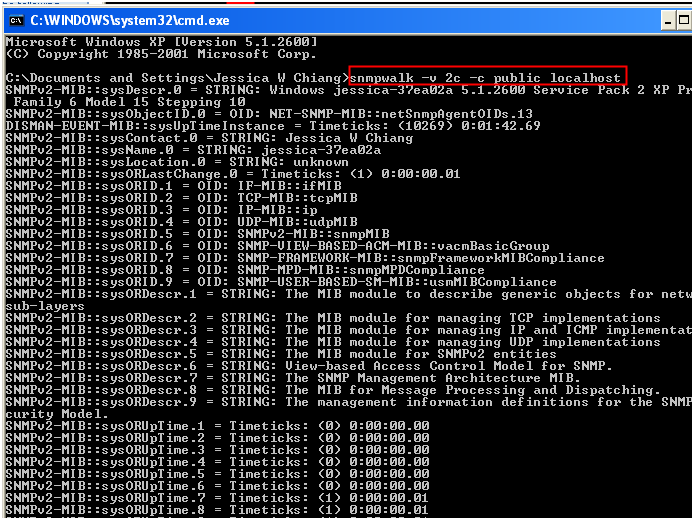 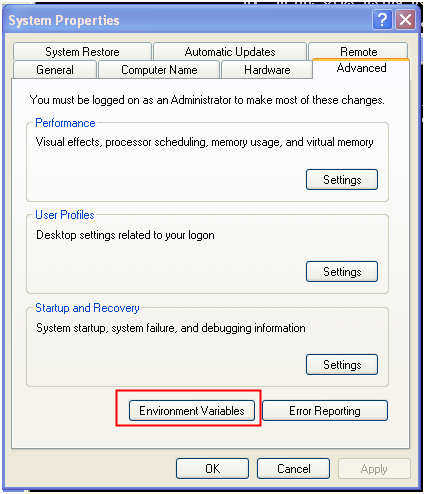 What’s up,I log on to your blog named “Set up Net-SNMP on Windows | Shall We Learn” regularly.Your writing style is awesome, keep up the good work! 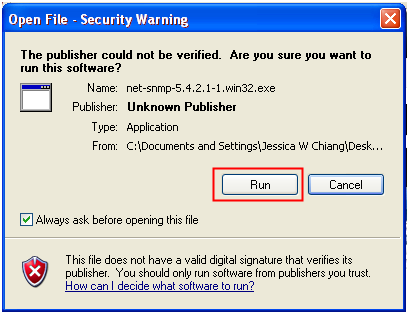 And you can look our website about love spell.